Commercial Christmas & holiday decor display and production company, Thomas Brady & Associated Artists. 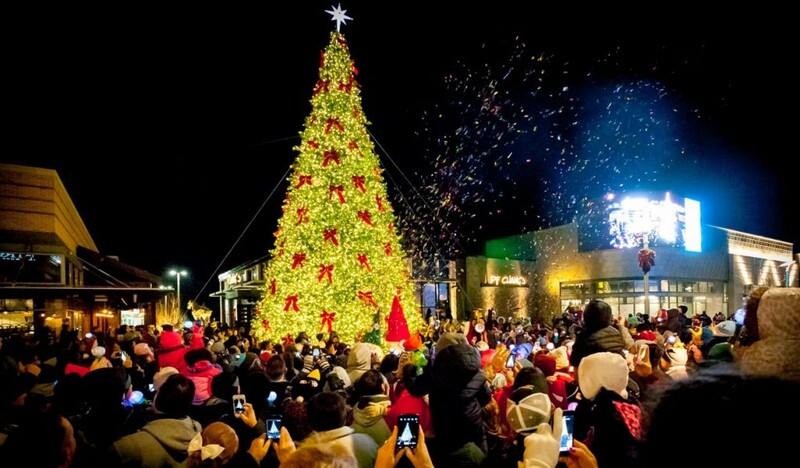 Specializing in design, creation, installation and service of Christmas and holiday displays and decorations for municipal, shopping center and commercial customers. Also, we provide light pole banners, outdoor Christmas decorations and interior / mall holiday decor suitable for large indoor spaces and outdoor venues. Our designers and project managers equip municipal, retail and business customers for holiday holiday light show events and decorations. Customers nationwide rely on us for retail merchandising kiosks and trade show exhibits. In addition, we represent the best and largest manufacturers of quality Christmas and Holiday decorations, giant tower trees, banners, and lighting products in the country.